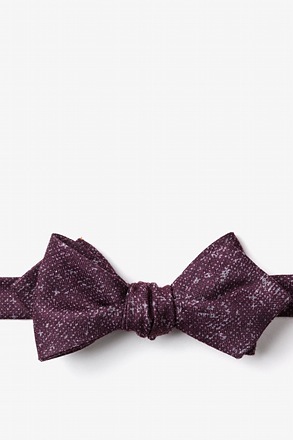 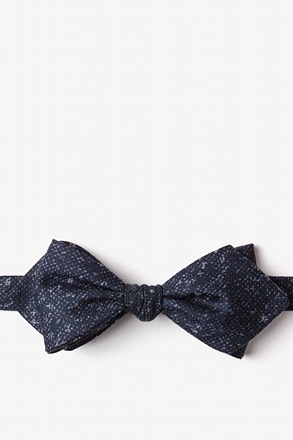 Standard solid intersects flecks of black in our Galveston diamond tip bow tie. 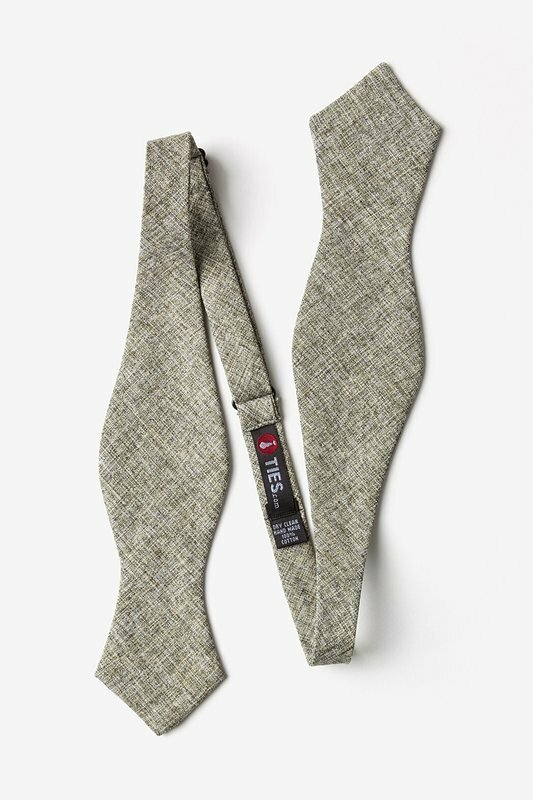 Made of durable cotton, this updated accessory in spruce will add a subtle twist to y... read more Standard solid intersects flecks of black in our Galveston diamond tip bow tie. 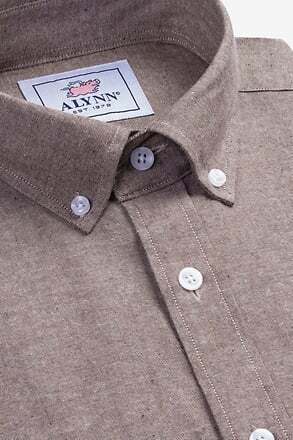 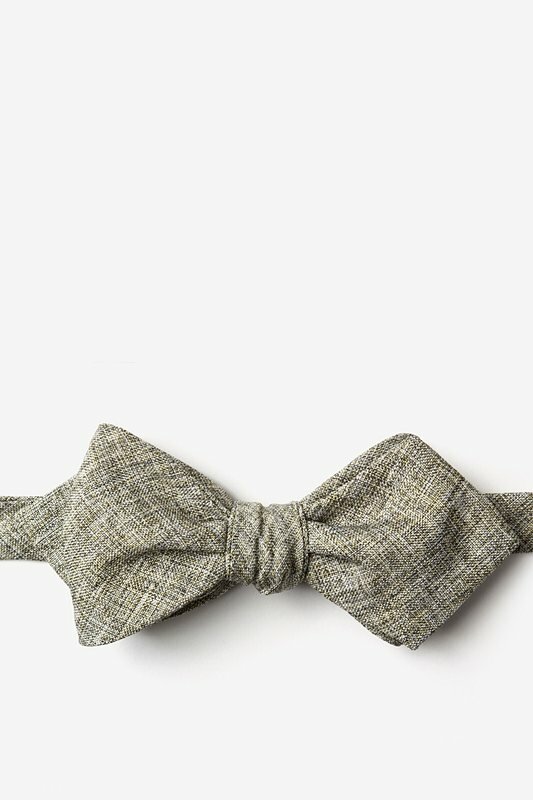 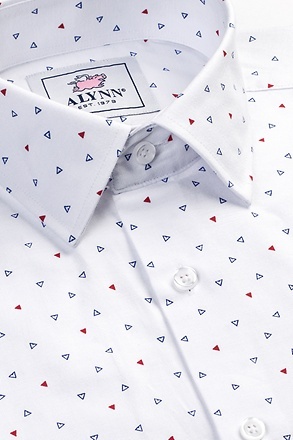 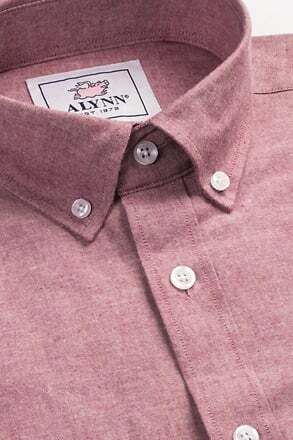 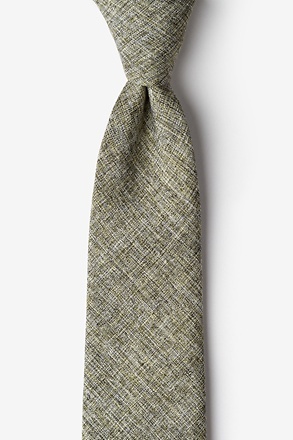 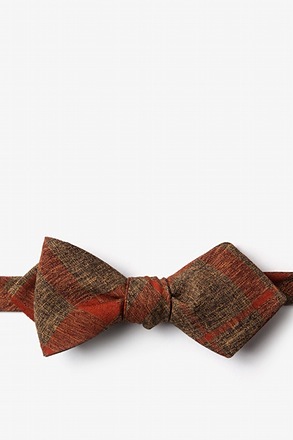 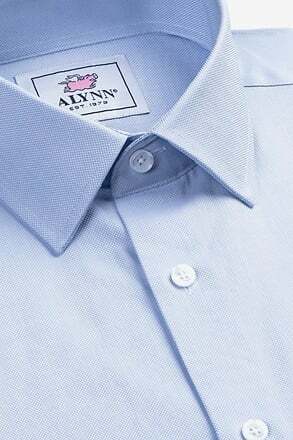 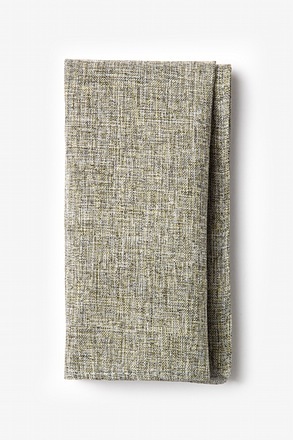 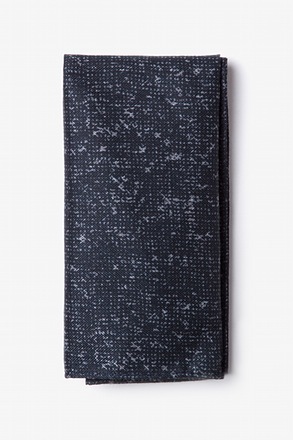 Made of durable cotton, this updated accessory in spruce will add a subtle twist to your 9-to-5 attire.